Happiness is all that it matters. According to astrologers, everyone has a happy spot that is influenced by the sun sign. 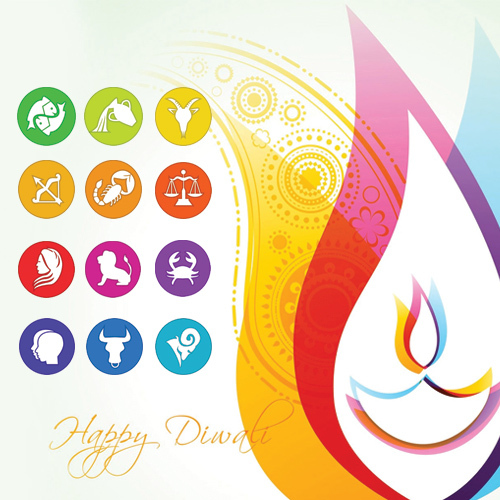 Our astrological sign can give us emotional boost. Happiness really comes from our sense of purpose. Here are the tips to be happier according to astrology.